At Dawn Farms we offer a full product solution for cooked and fermented meat ingredients, across pizza, sandwich and prepared meal sectors. We are proud to be the preferred supplier to the world’s leading B2B foodservice and food manufacturing brands. We are also considered to be the industry leaders in cost-effective product solutions, food safety, sustainability and insight-led product innovation. 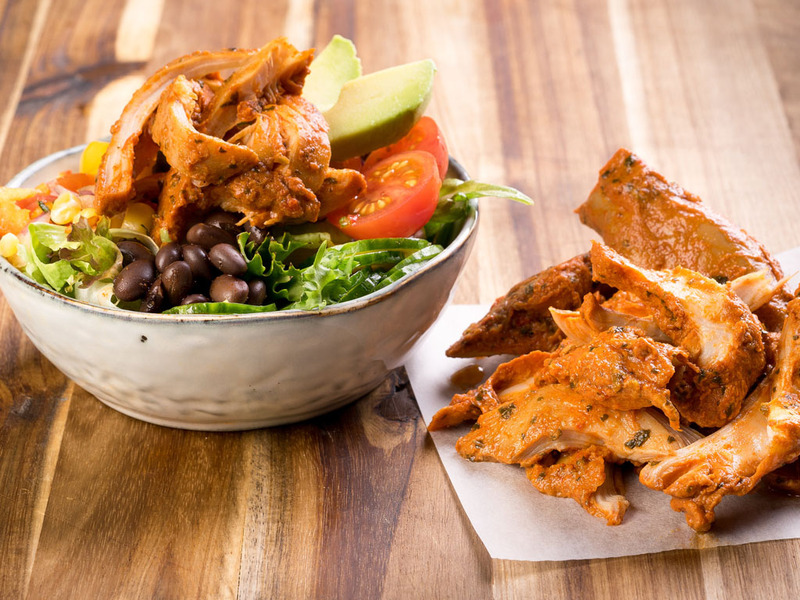 This extensive product range is further complemented by a growing range of other cooked protein options to meet today’s developing consumer trends. 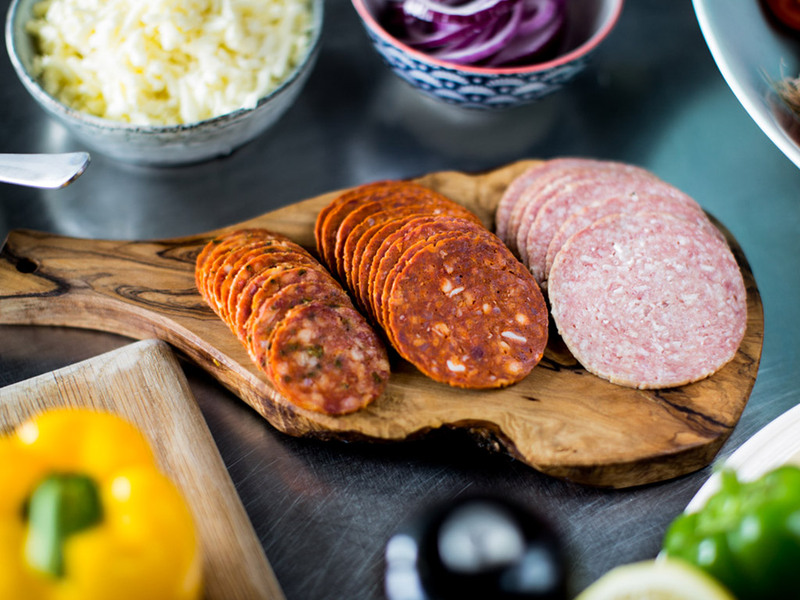 We offer a one-stop shop for cooked meat ingredients and fermented and dried sausage products. We put the customer at the heart of everything we do, which is why, for your convenience, all our products are suitable for application and ready-to-eat. Our cooked and fermented meat ingredients can be used as pizza toppings and sandwich fillings, and in prepared meals, snacks and salads. They are also available in Individually Quick Frozen (IQF) and Chilled formats. All of our products are produced in state-of-the-art facilities, which include two production sites in Ireland and a third in Northampton, UK. Continuous investment across our plants means we operate some of the most modern cooked meat facilities in the world. Our primary concern as a B2B supplier is to protect our customers’ brand and ensure your product delivers on your consumer promise on the ingredients used. 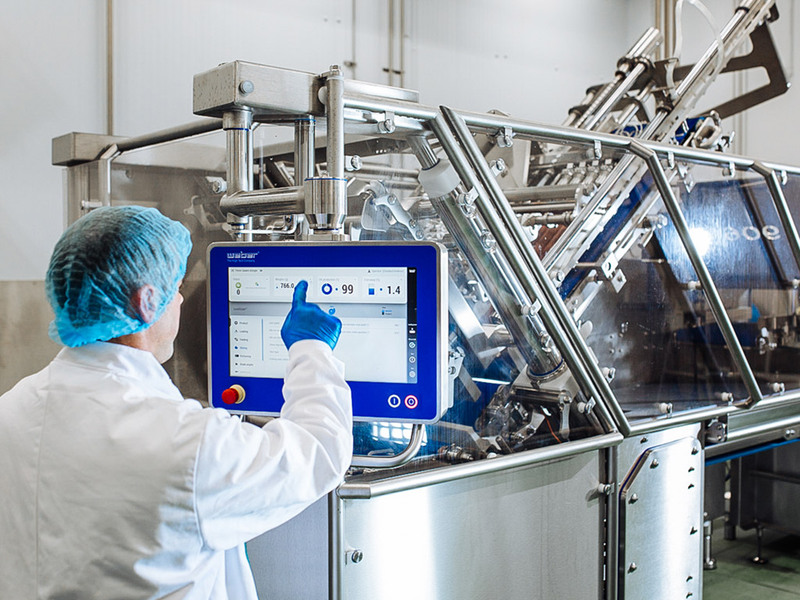 Building on 33 years of experience, expertise and continuous investment in our process, we offer a unique food safe ferment, heat treatment and drying process that delivers an independently validated ready-to-eat (RTE) finished product. This means our RTE products can be used directly in pizza, sandwich, meals and snacks without a need for further cooking. We bring you a taste of tradition with a focus on kitchen cupboard ingredients, product consistency and security of supply. Our passion for bacon is evident in the range of cooked bacon we produce every day at our dedicated bacon plant in Northampton, UK. 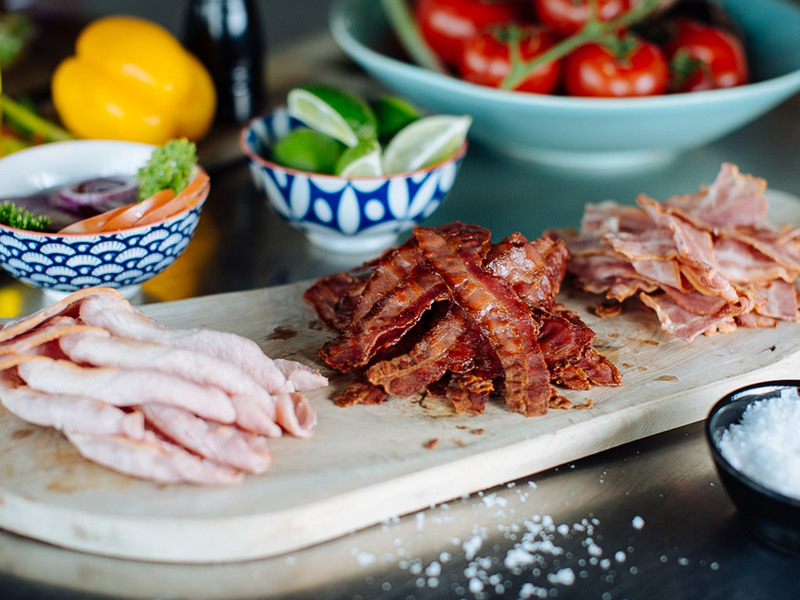 Our culinary team develop cooked bacon products that evoke true bacon flavour using a perfected combination of traditional curing, smoking, grilling, and microwave technology. 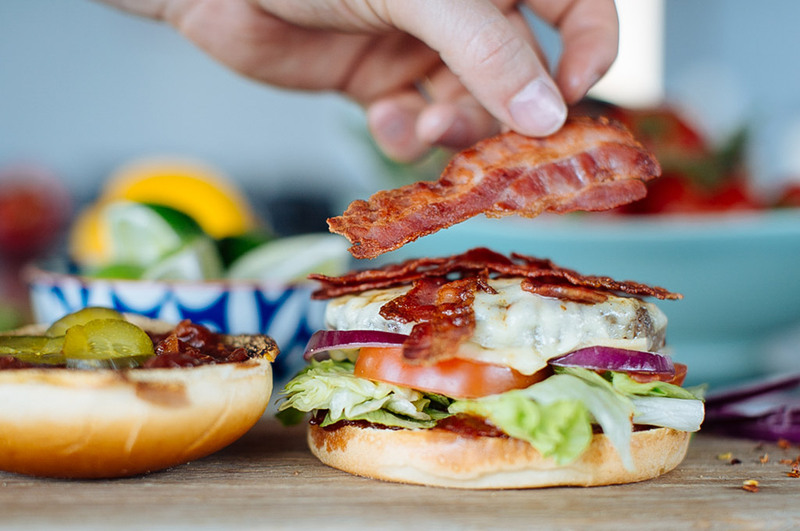 True to our belief that the possibilities for bacon use are limitless, we are constantly developing new flavours and cures to meet market trends across pizza, prepared meals, sandwiches and snacking. We offer a number of different flavour profiles, including natural smoke and flavoured cures as well as various cook levels (light, medium, dark and very dark). 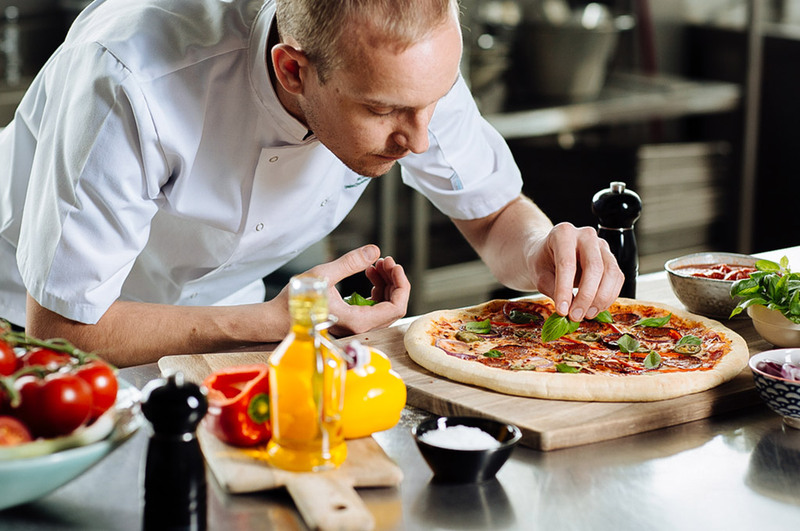 As the leading cooked and fermented meat ingredients company in Europe, we produce a wide range of IQF cooked meat solutions available for use as pizza toppings, sandwich meats or in prepared meal applications by our blue chip customers in the foodservice and food manufacturing sectors. Continuous investment across our plants means we operate some of the most modern cooked meat facilities in the world. As a specialist business-to-business company, Dawn Farms prides itself on developing long-term partnerships with key customers and offering customised business solutions. Our range reflects our passion for producing exceptional products with great taste, texture, superior quality and a special focus on innovation. Our ingredients are custom-made to meet your specific needs. 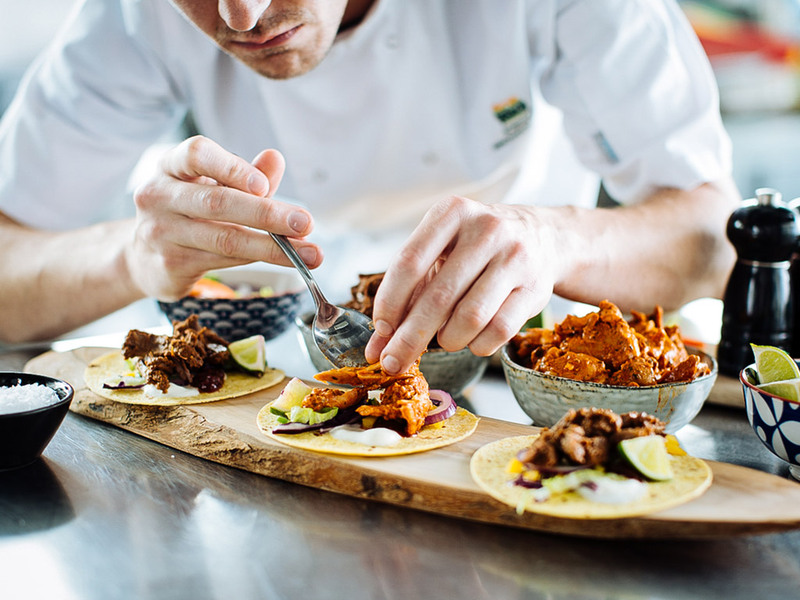 As a long-term supplier to many leading global B2B foodservice and food manufacturing brands, we have the experience and proven ability to create and deliver customised ingredients to the most exacting standards, ensuring consistency and security of supply. 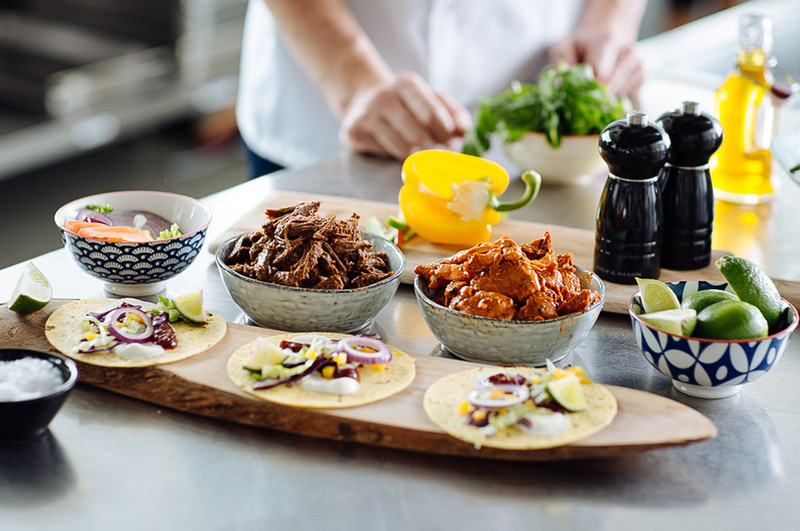 Cooked low and slow, this range brings all the flavours of the street food experience alive in a ready-to-eat and reheat format for food service. We believe that great ingredients make great food. Great ingredients come from outstanding food innovation, one of the essential building blocks of our business. Discover some of our first-to-market innovation ranges, developed to keep you ahead of consumer trends. All our products are fully cooked and ready-to-eat, 100% free from artificial colours, hydrogenated and trans fats, non-sustainable palm oil, nuts and MSG, and have complete farm to fork traceability. 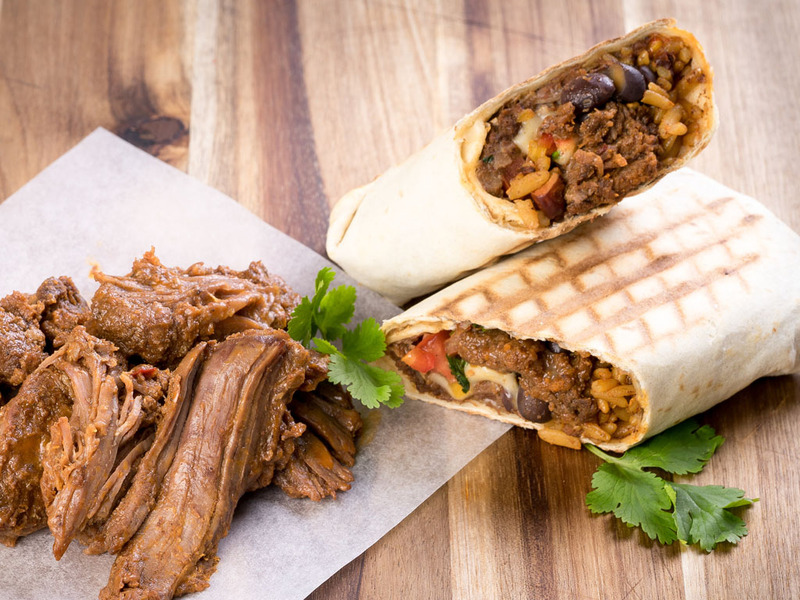 Learn more about our Cooked Cuts ready-to-order range of innovative, cooked meat ingredients developed specifically for the independent foodservice market — visit the Cooked Cuts website.